It finally seems like we’ll see the long-awaited PS4 version of Path of Exile. Grinding Gear Games has officially announced the newest update for the role-playing game. Known as Synthesis, it introduces a bunch of brand new features to the long-running game. Most excitingly, however, was the confirmation that Path of Exile will officially release on the PlayStation 4 in March 2019, day-and-date with the Synthesis expansion! An exact date hasn’t been given yet, however. For players on the Xbox One and PC, the expansion releases on March 8, 2019. In Path of Exile’s Synthesis, players will have to travel through the memories of a new character known as Cavas. Finding memory fragments throughout the journey, these fragments can be used to create powerful items. Known as “Fractured Items,” these have their properties locked in place, and can be used to create “Synthesized Items.” The update also introduces two new Archetypes (though they technically all will be new on the PS4), as well as an overhaul of the spell-casting system. Path of Exile on the PlayStation 4 has been a long time coming. Originally announced in November 2018, it was set to release in December 2018. It was planned to be released around the same time as a different expansion, Betrayal. However, it was later delayed and pushed to a 2019 release. Hopefully this new release window sticks. 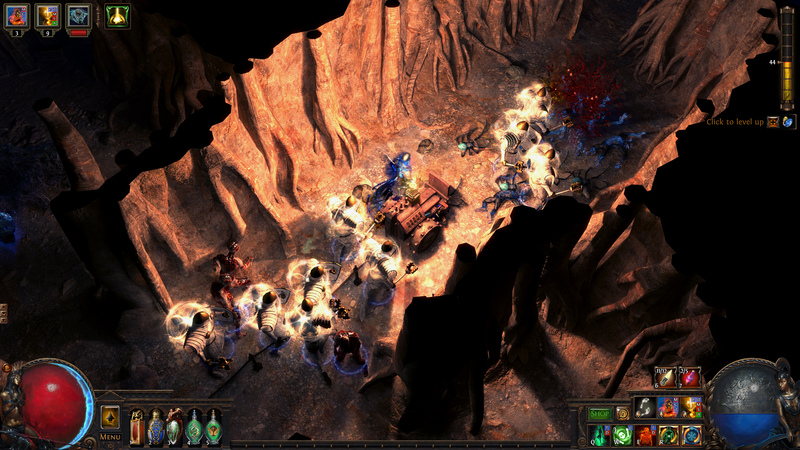 Path of Exile is a free-to-play action-RPG that has heavy Diablo influences. When it releases on the PlayStation 4, it will come with all of the expansions released prior, including, of course, Synthesis. Path of Exile, along with the Synthesis expansion, will release in March 2019 for the PlayStation 4. Are you excited to finally try out this popular game? Let us know!